There are no comments for Sissinghurst Castle. Click here to post the first comment. 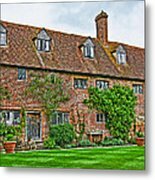 Sissinghurst Castle is a ruin of an Elizabethan manor house gently seated in the beautiful Weald of Kent. It was once a prison to captured French seamen during the Seven Years War, a poor house and latterly a working farm. It gained international fame in the 1930s when Vita Sackville-West and Harold Nicolson created a garden here. The site is ancient— "hurst" is the Saxon term for "an enclosed wood". A manorhouse with a three-armed moat was built here in the Middle Ages. By 1305, Sissinghurst was impressive enough for King Edward I to spend the night. 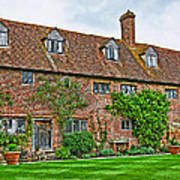 In 1490, Thomas Baker purchased Sissinghurst. 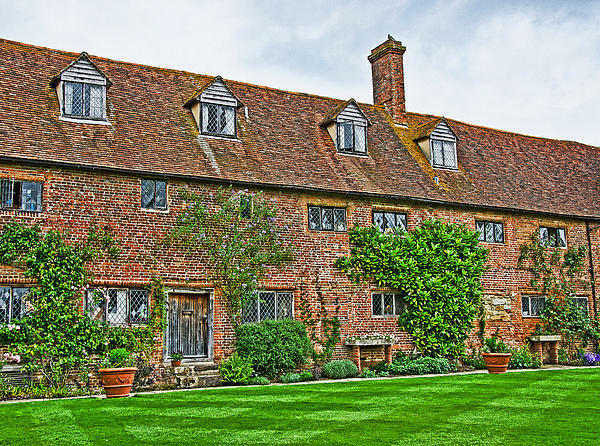 The house was given a new brick gatehouse in the 1530s by Sir John Baker, one of Henry VIII's Privy Councillors, and hugely enlarged in the 1560s by his son Sir Richard Baker, when it became the centre of a 700-acre deer park. 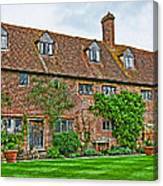 In 1573, Queen Elizabeth I spent three nights at Sissinghurst.